This book celebrates the work of the Danish-born leading photographer Pierre Winther. As the striking images in this book ably demonstrate he has a cinematic mind. They are garnered from a quarter of a century’s work for clients, including Diesel, Dunhill, Finlandia, Levi’s, Hugo Boss and Nike. 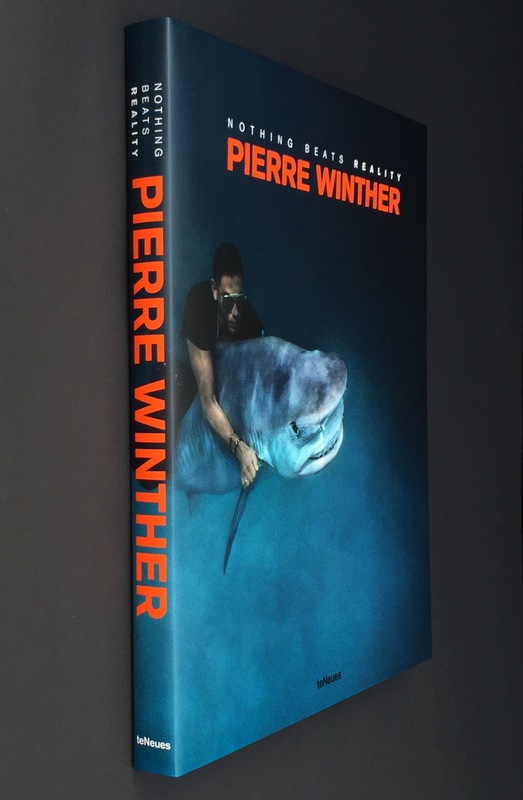 This entry was posted in Books, Contemporary Art, Illustrations, Photography, Visual Arts and tagged contemporary art, European Art, Photography, Pierre Winther, Visual Arts.